Sun River Resort, 17600 Center Dr. Annual meeting for all local CASA programs to come together as a network, learn from each other and guest speakers, and collectively strengthen our best interests advocacy on behalf of Oregon's abused and neglected children. 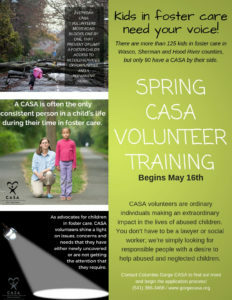 Columbia Gorge CASA will begin Spring CASA Training starting May 16 in Hood River. 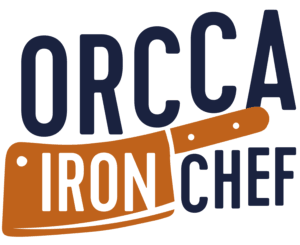 Call (541) 386-3468 or email mmayfield@gorgecasa.org to find out more or begin the registration process.